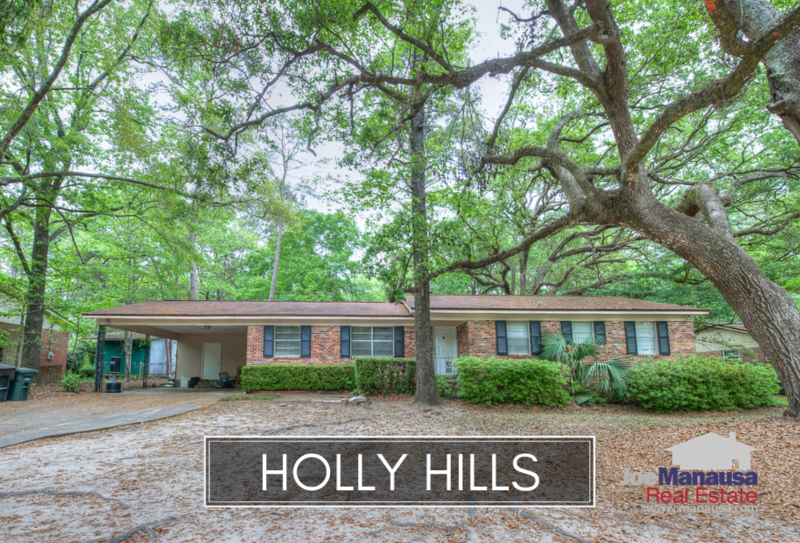 Holly Hills is a NW Tallahassee neighborhood located north of Tharpe Street and south of Hartsfield Road. Offering spacious three and four bedroom single family homes built upon large 1/3rd acre lots, buyers still can get great deals here. It is important to note that the narrative contained below is for sales through December for all previous years, but through the middle of September in 2018. The graphs and the closed sales table will be continuously updated into the future (meaning bookmark this page if you always want to know the current status of homes in the Holly Hills). Average home prices have been moving higher at a snails pace (far below the market), but expect this to change over the next few months and years. 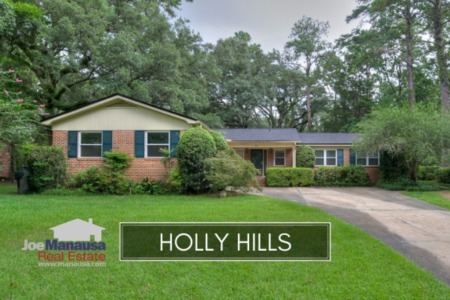 Currently, the average home price in Holly Hills is $148,600, which is mind blowing when you consider these are 3 bedroom homes on 1/3rd of an acre (or more). Home sales activity in Holly Hills has slowed after starting the year off at a good clip. Currently, there are eleven homes for sale in Holly Hills, and just three are under contract. 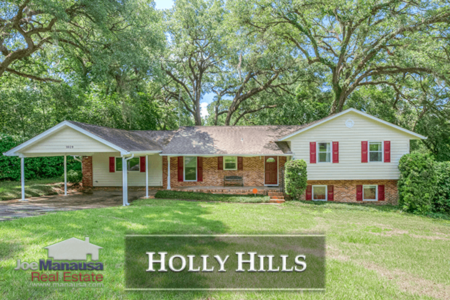 Average home values in Holly Hills are still not moving like the rest of NW Tallahassee, but this will soon change. The average value of a home sold in Holly Hills thus far in 2018 is $92 per square foot, up only 2% in 2018 (while other neighborhoods nearby are seeing double-digit appreciation). The combination of large homes on large lots and still low values means sellers just need to get the word out. 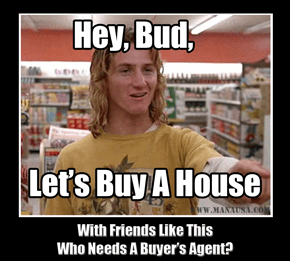 74% of homebuyers work with the first agent they speak to, so they typically don't understand that it is in their best interest to first interview a qualified buyer's agent before they commence with the rest of the home search and home buying process. But they learn. So join the 26% of homebuyers who are smart enough to put themselves first. Here's how to do it. The average home size sold in Holly Hills typically falls in a range of 1,500 to 1,800 square feet, and 2018 is no different. The 14 homes sold in 2018 have averaged 1,609 square feet. This concludes our September 2018 update on home sales in Holly Hills, please give us a call at (850) 366-8917 or drop us a note if you have questions about this hidden gem of a neighborhood. Who do your friends recommend as the top Realtor in Tallahassee? Here's what people are saying about working with Joe Manausa Real Estate, you can see hundreds of real customer reviews reported on Google, Facebook and Zillow right here: http://www.manausa.com/testimonials.